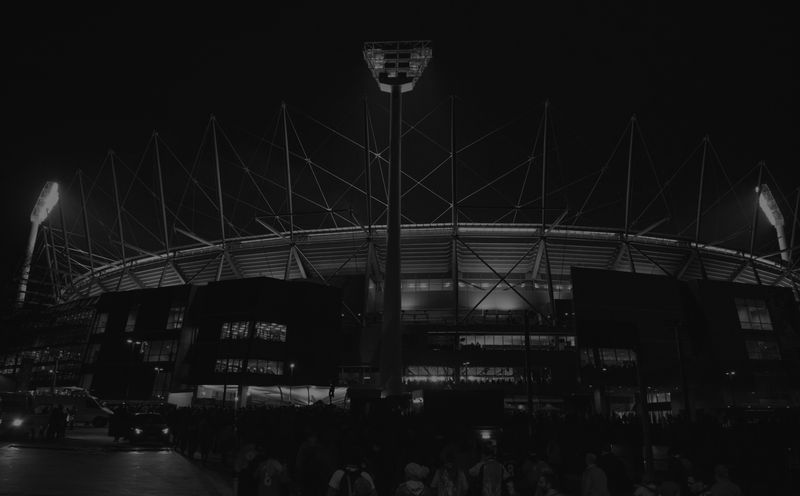 Due to the AFL Footy Festival, as well as for safety and security reasons, there will be no public car parking available in Yarra Park. A limited number of spaces will be available for disability permit holders. Entry will be via Gate 5 from 4.00am. Spaces are expected to fill very early. Public patrons, MCC members and AFL members will need to use public transport to get to the MCG. Brunton Avenue will be closed to traffic from 6.00am-11.00pm. Jolimont Street and Jolimont Terrace will be closed to traffic from 6.00am-11.00pm, except for vehicles dropping off mobility-impaired patrons. Wellington Parade will be closed to eastbound traffic for up to four hours after the match until safe patron egress is complete. For the latest news on disruptions to transport networks in Melbourne, visit Victoria's Big Build website. Ticketholders can access the National Sports Museum at half-price during event mode!